Do you use social media for your business? Have you ever considered using social media for your business? Why is social media worth it? Summed up, social media is the easiest way to connect with your customers, build awareness of your company, turn a prospective customer into a purchasing customer, and it’s free! Your customers are already on social media interacting with businesses, your company should be in that conversation too! The main social media channels for businesses are Facebook, Twitter, Instagram LinkedIn and Yelp. However, when getting started it is best focus your efforts on just a few of those channels. If you are wanting to invest time in just one channel, Facebook is where you should be. Facebook has the most evenly distributed demographics, which means that your content will reach the most people. A Facebook business page is easy to set up, however you must have a personal Facebook profile to create a Facebook page. After Facebook, Instagram is the channel that will create a great return on investment for your time. Instagram is used mostly by people ages 18-29*, so if you are located by a college campus or school, your customers are using Instagram even more than Facebook. It’s important to note that Instagram is best optimized for a mobile phone. You won’t be able to get the full range of features on a computer. Using hashtags on Instagram is key. Hashtags allow for people to find your content and follow you. For example, on a Harbor Instagram post we always include #HarborWholesaleFoods. We also will include hashtags relevant to the post like #Snacks #CStore #NewProducts so people outside of our organization can find the content too. Yelp is another great channel to use- and chances are your business is already here. People can leave reviews for businesses on Yelp whether they have claimed their page or not. Therefore, it’s important to claim your page so you can respond to reviews, both positive and negative. Claiming your Yelp page is easy, you can start the process by visiting https://biz.yelp.com. After claiming your page, you can also add in store hours, location and photo.! If you have a foodservice or coffee program you can also add that information so when people are looking for lunch or breakfast your store pops up and they know to stop there. 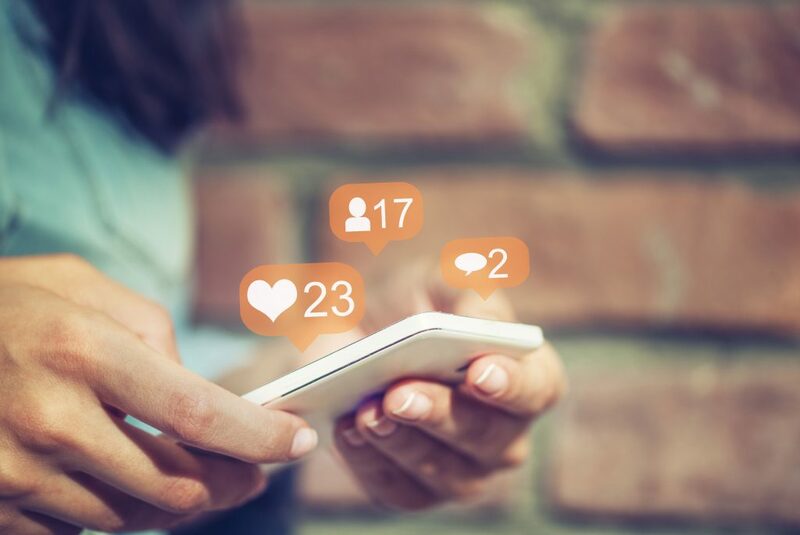 It may take some time to figure out what posts really work well for your customer base, but spending time to create social media will help to create a loyal following for your store! If you would like to learn more, talk to your Harbor Sales Rep and they will be able to provide the full Tradeshow Seminar presentation for you.